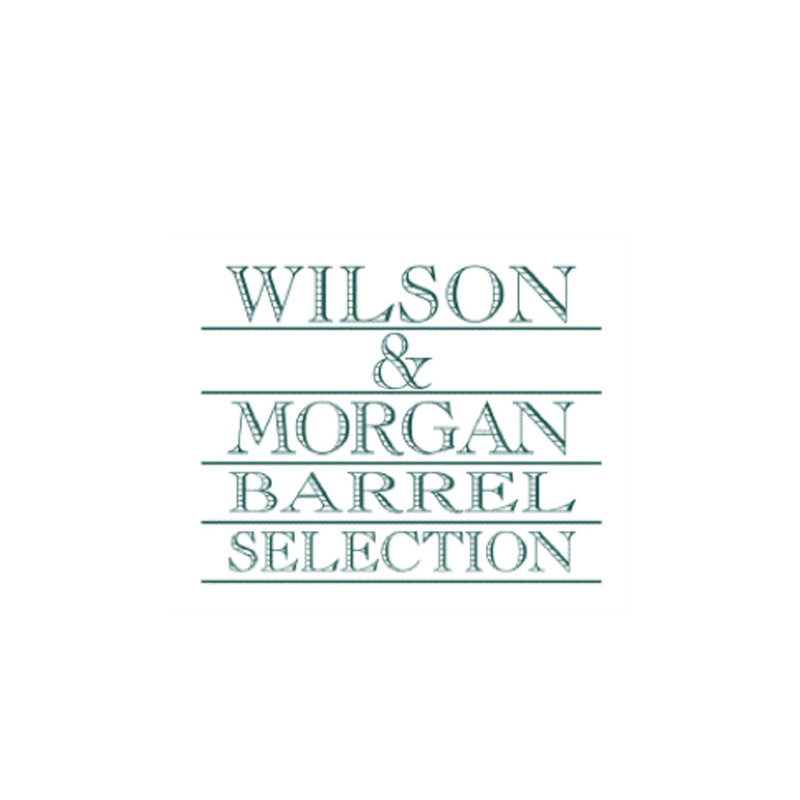 Wilson & Morgan is one of several indie bottlers that are not based in Scotland. While they do have offices in Edinburgh that they operate out of when sourcing casks, the company is actually based in Treviso in northern Italy. It was founded in 1992 by Fabio Rossi, a whisky enthusiast who was brought into the industry by his father (one of the first people to import Scotch to Italy). Fabio’s inherited love for whisky, combined with his entrepreneurial mind, gave him the desire to ensure that the patrons of his homeland (and the rest of the world) had access to the finest scotch whisky on the market. He started making in-roads into the industry in Scotland, extensively networking and building up excellent industry contacts along the way (including the legendary Silvano Samaroli). He eventually gained access to distillery warehouses where he would taste countless casks before carefully selecting the ones that he deemed worthy enough to be released under the Wilson & Morgan name. The company frequently changes the cask of the whisky they purchase to apply finishes and they have experimented with wine (marsala in particular), rum and cognac casks to create a range of unique and excellent expressions.  Along with this world-famous indie bottling company, Rossi also owns wine and olive oil businesses and in recent years he has created another bottling company, Rum Nation.